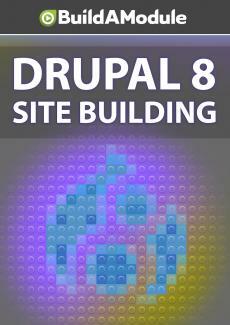 Without additional modules, Drupal will always allow access to the "node/NODEID" path for content. This is problematic for search engines and SEO rankings that will see each URL as a separate page. So here we install the Redirect module to fix this issue. So this is almost perfect. The one thing that's a little bit off, is that we can still get to our pages by going to node/ and then the number. So here's the About Us page, we can get to it with node/2, or we can get to it by going to About MagnifAscent. The problem with there being multiple URLs for a single piece of content is that search engines see each URL as an individual page. And when you have multiple pages that have the same content on it, the search engine isn't quite sure which one should be the legitimate page. So it has to decide how to split up the rankings between those two URLs.